Amazon Lightsail is a lightweight cloud website hosting framework based on the Amazon Web Services (AWS) platform. Lightsail can help to quickly jumpstart your project with a virtual machine, SSD-based storage, data transfer, DNS management, and a static IP for an affordable price. This guide is to work through the steps to install Bot Libre Enterprise Bot Platform to the AMS Lightsail. Go to Amazon Lightsail website and register a new AWS account if you do not have one yet. After the service is being created, click ‘Connect using SSH’ to connect to it. Lightsail assigns a public IP (e.g. 35.183.67.175) to the instance, and we need the IP to config the web server later on. After connecting to the instance via ssh, from the terminal, you may start to setup the Java, Ant, Tomcat, Postgres, Python and finally deploy the botlibre web app to Tomcat. Install the Java JDK 1.8 (latest dot release). $ wget --no-cookies --no-check-certificate --header "Cookie: gpw_e24=http://www.oracle.com; oraclelicense=accept-securebackup-cookie" "https://download.oracle.com/otn-pub/java/jdk/8u201-b09/42970487e3af4f5aa5bca3f542482c60/jdk-8u201-linux-x64.tar.gz"
Step 3 – Tomcat Install the Tomcat 8 web server. >> add the following JVM option to increase the max memory size in your setenv.sh export JAVA_OPTS="-server -Xmx8g"
>> add to connector, URIEncoding="UTF-8"
Bot Libre uses a separate Python web server to support deep learning analytics. 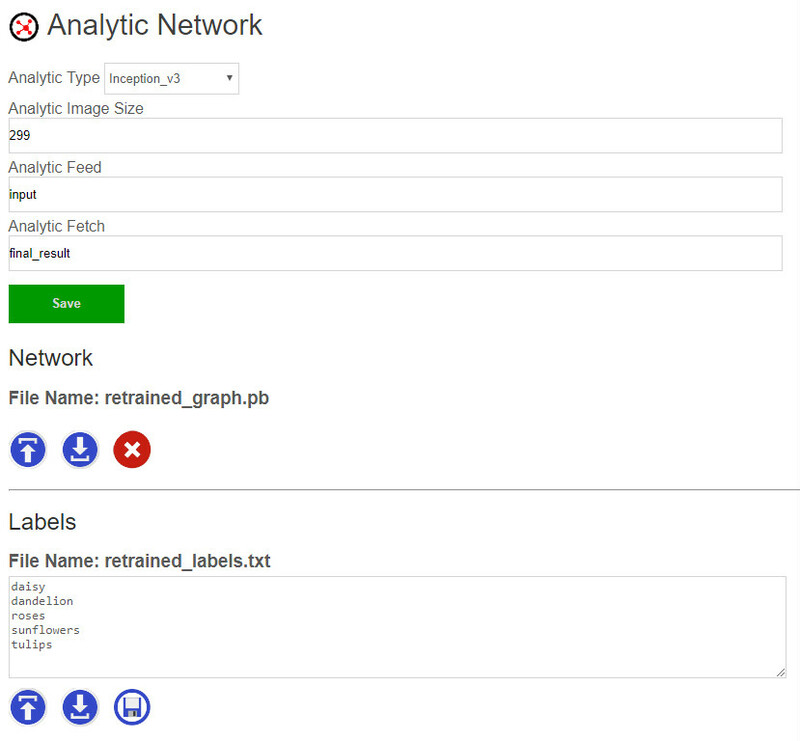 Python is not required for bots or NLP, only deep learning analytics such as image classification. If you do not require deep learning you can skip this step. Run the following commands to install Python, Pop, Tensorflow, Flask and Psycopy2. 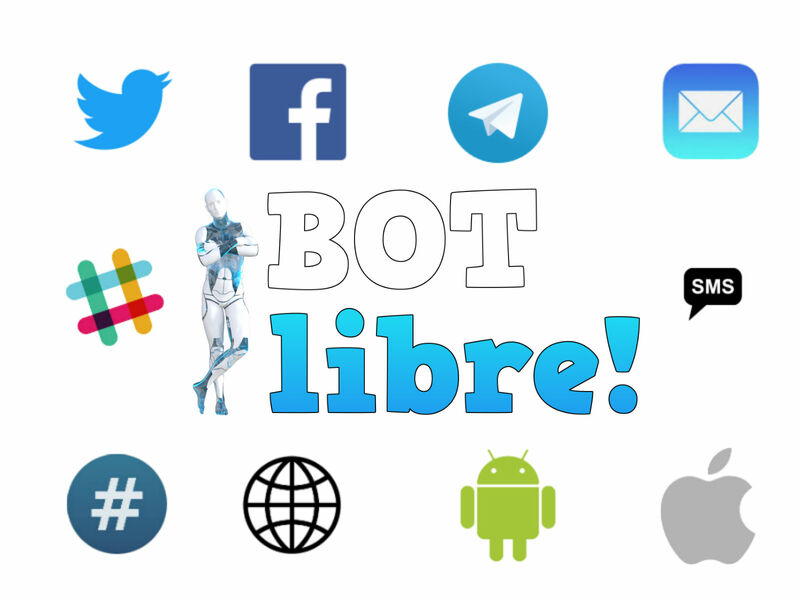 The Bot Libre application is a Java “war” file. A war file is a zip file that contains a website and Java libraries. Deploy war file by emptying the $TOMCAT_HOME/webapps/ directory, and copying the botlibreplatform.war to $TOMCAT_HOME/webapps/ROOT.war. Then you may refer to the generic BotLibre install guide to login as admin user (default password is password), and create workspace, create bot, config bot and train bot.